Alô Dreamers! 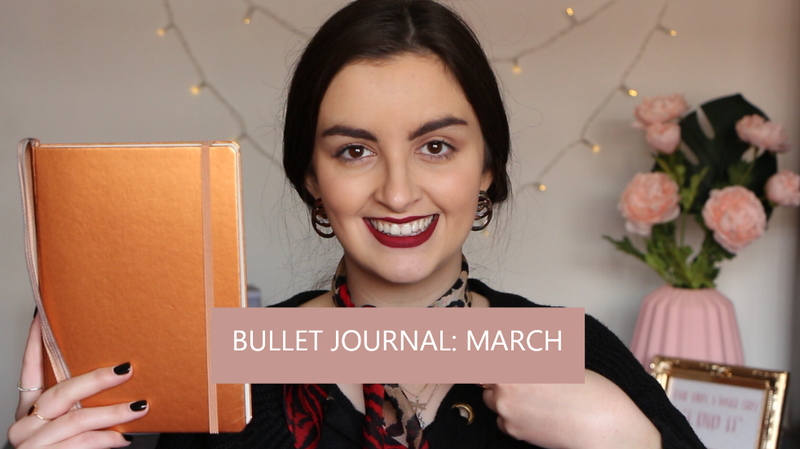 O vídeo do Bullet Journal de Março já está no canal. Inspirei-me na Primavera e um bocadinho em certa parte pelos 3 anos de blog que aí vêm. Espero que gostem! Hey Dreamers! The video of the Bullet Journal of March is already on the channel. 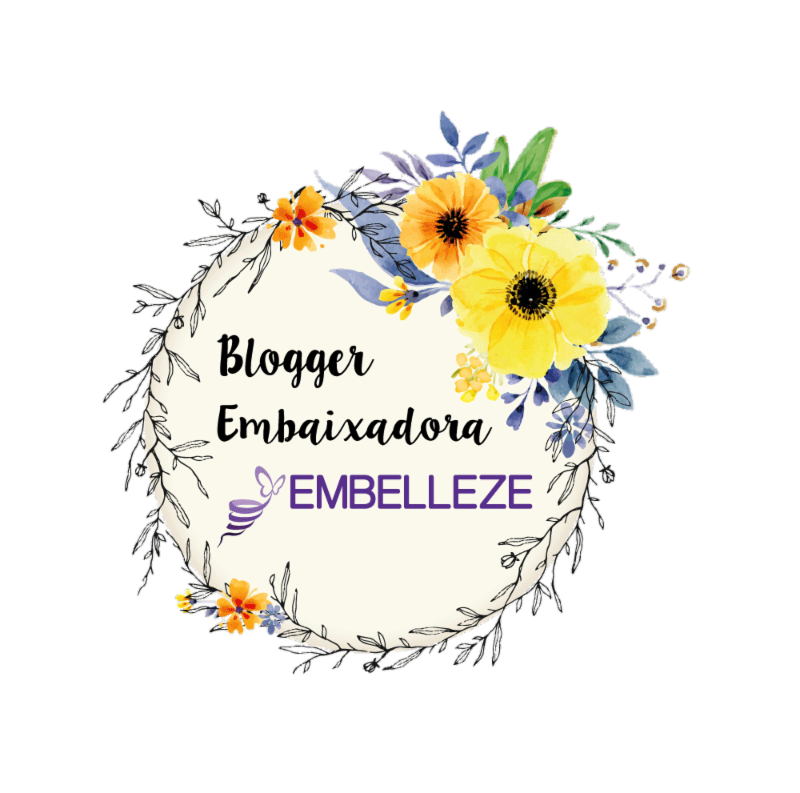 I inspired me on Spring and a little in some way on the 3 years of blog that are coming. Hope you enjoy it!